There is a LOT of training advice online, and a lot of “arm chair” coaches. 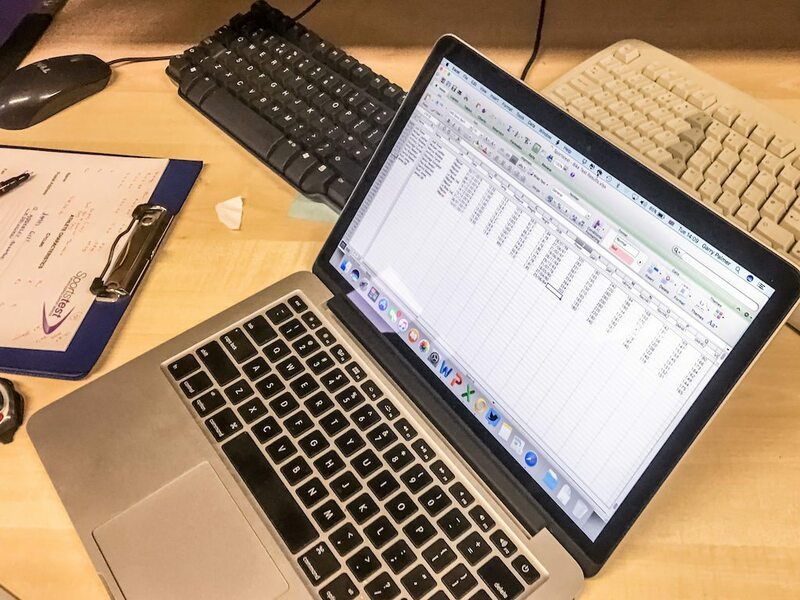 I think I have a pretty good handle on my training but will freely agree I’m swimming in a sea of available data from gadgets today. 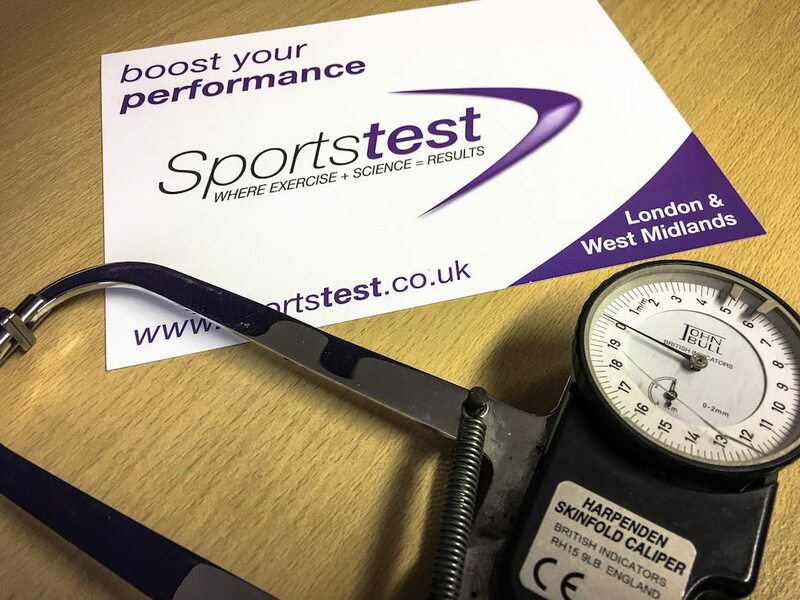 The opportunity to be put to the test by Dr Garry Palmer at SportsTest came up. 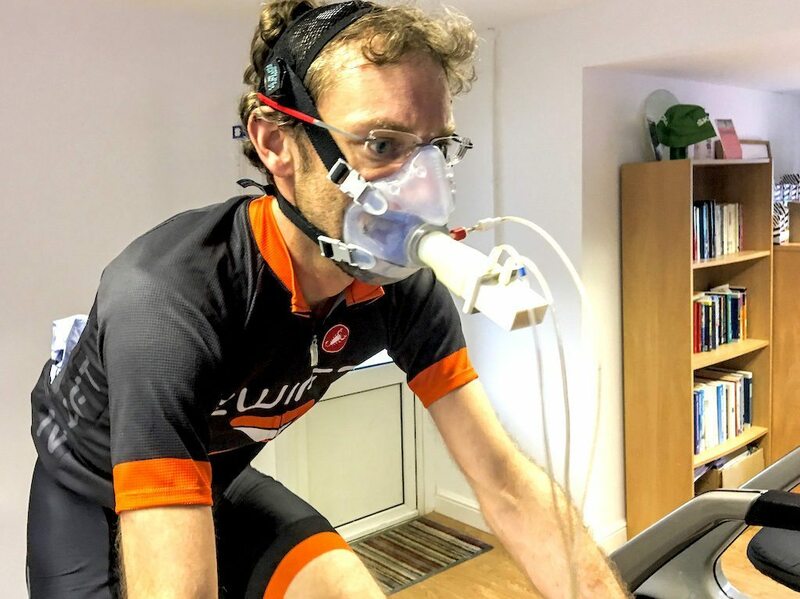 It turns out there is a lot more to life than FTP test numbers, and for my physiology, my training left a lot to be desired… Join me for a review where I learnt a LOT, and have benefitted even more! 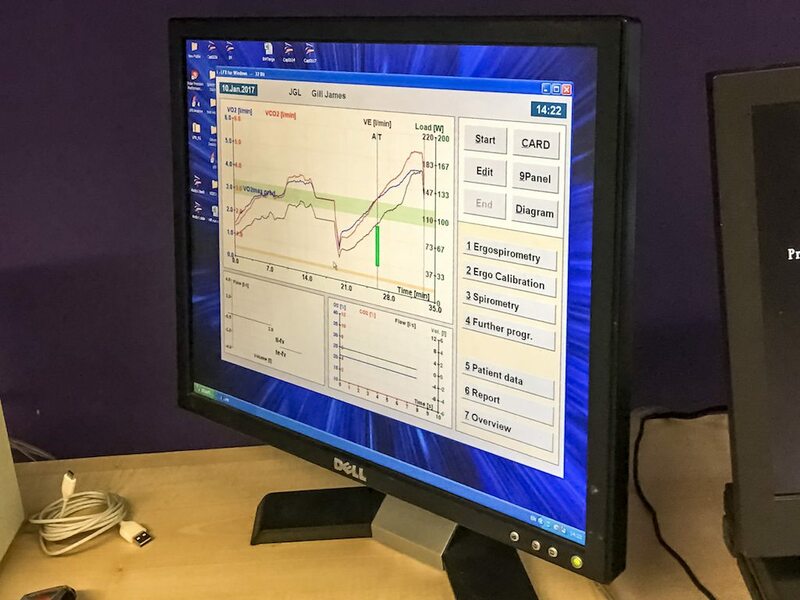 SportsTest was set up in 2003 in order to provide effective, accurate and crucially evidenced based high-level fitness testing for athletes of all shapes and levels of fitness. Now the crucial phrase there is evidence based. There are a LOT of armchair coaches as already mentioned, but also very effective guys who have learned a lot from coaching books and papers over the years. The thing with Dr Palmer though is he wrote the book literally. 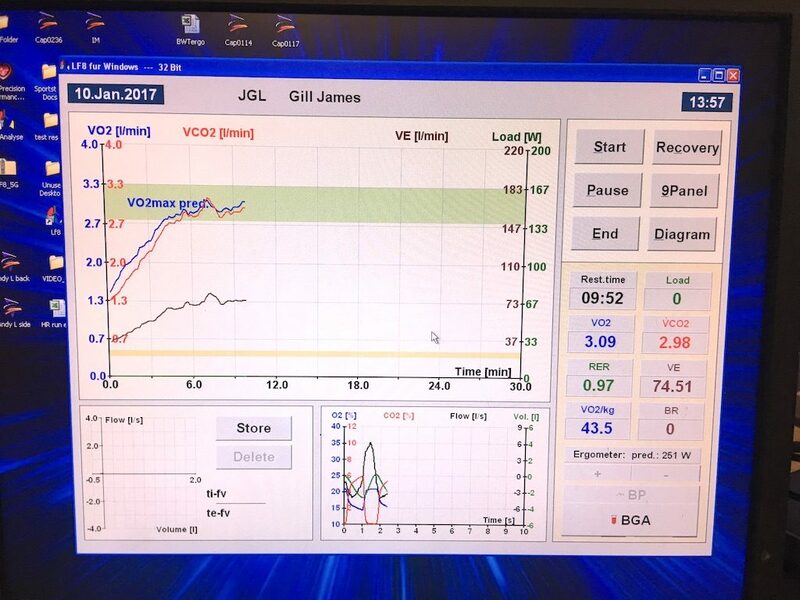 Unsurprisingly Garry is also very engaging in person, and crucially can take some relatively high brow sports physiology concepts and make them accessible to people who don’t have a doctorate in physiology, something I was very glad of when we came to the analysis part of my SportsTest trial! 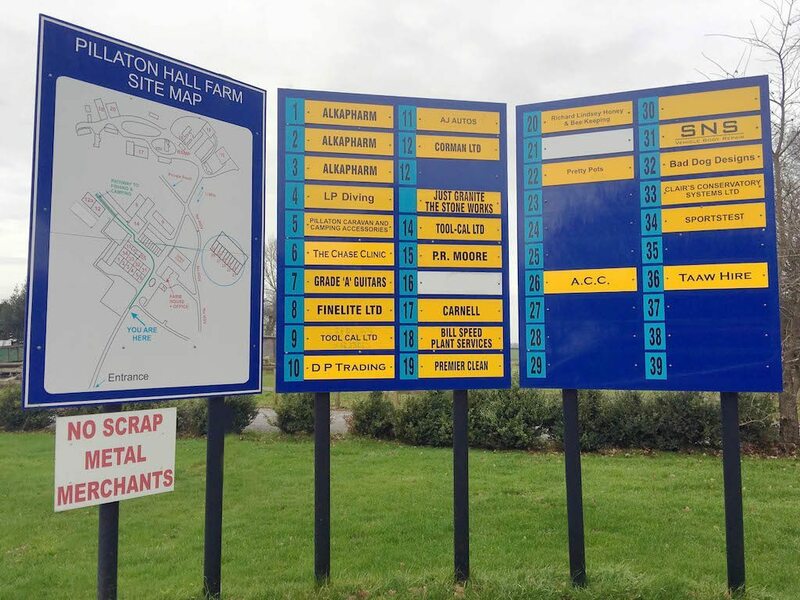 The location, and particularly the mobile aspect to SportTest services might be something to keep. As in order to get the most accurate picture of your fitness level, you must bring your own bike along. Otherwise, you lose the sensitivity which makes this testing so useful. After the chinwag, it’s time for the test. I think I was equal measures excited and cautious at this point! 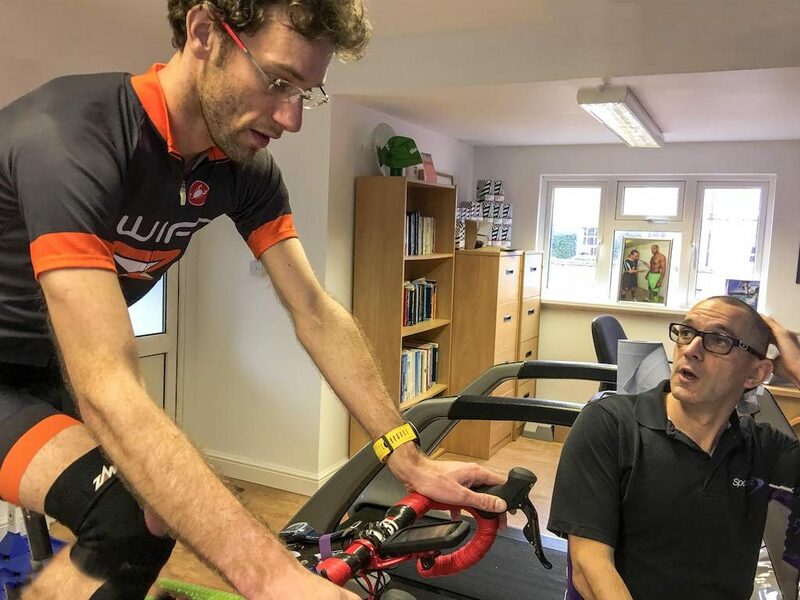 The fact you have to bring your own bike along to SportsTest, whilst Garry gets you set up on his testing gear, it gives you a chance to get changed into your gear, and have a look around as you realise exactly what you have said yes to. People often describe setups as “mobile labs” looking around the SportsTest HQ is it very apparent that this is an entirely appropriate description of the operation which Garry is running here. 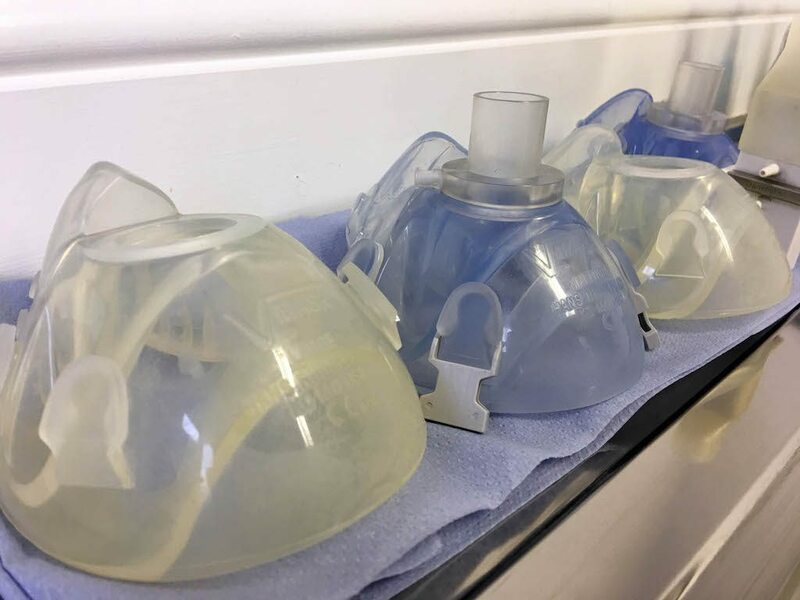 It is when you see the respiratory masks and watch Garry flush the system with medical gases that you realise this not going to be anything like a “more detailed FTP test” which is how I’d billed things in my head! Just before anyone makes a comment i) I have better things to do than matching socks ii) I tried for this review, but could only find one cycling sock, and after 10mins of hunting gave up! Well, that was relatively painless, ok time for the test? 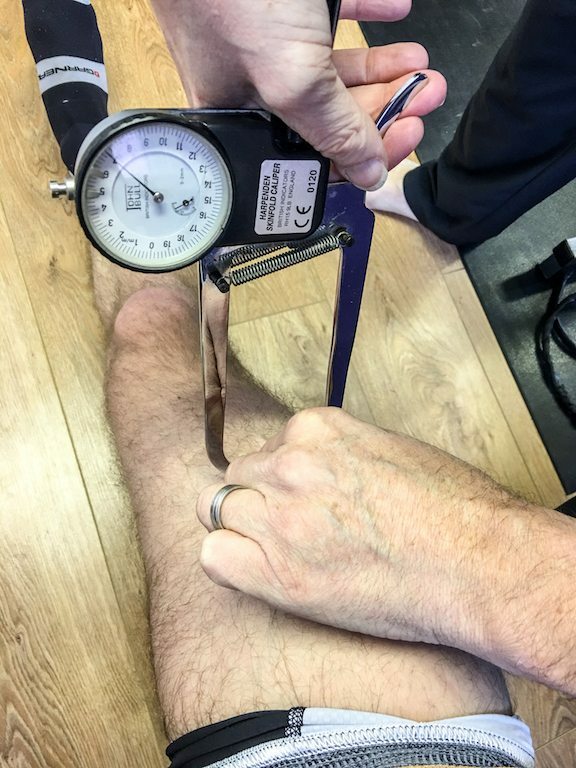 Nope, more measurements, this time looking at subcutaneous fat thickness covering arms, stomach and legs – if you are sensitive about this sort of thing, I would encourage you just to close your eyes at this point. 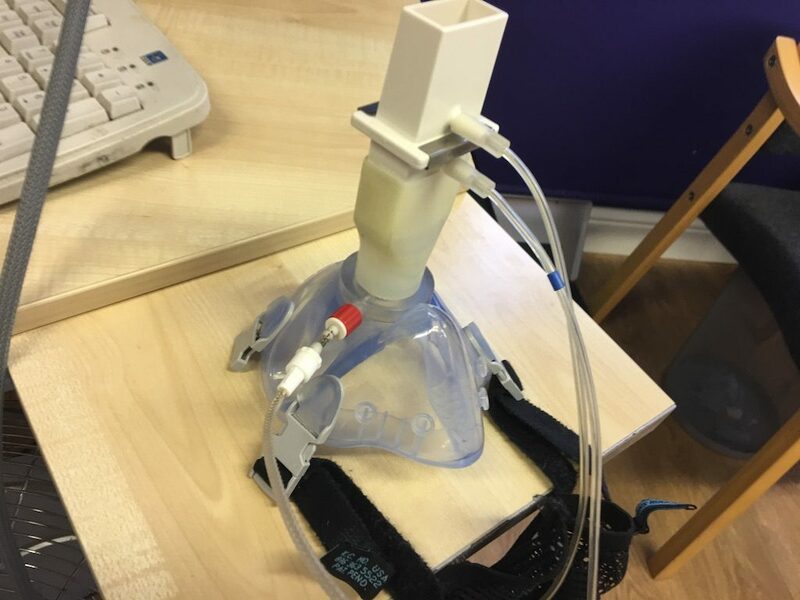 Don’t miss out on the valuable information you can get from Sportstest merely because you are a little uncomfortable about your stomach/arms/legs. The training plans Gary can then produce with ACCURATE data on your body will be able to help you move the fat much more easily than without! OK, honesty time. 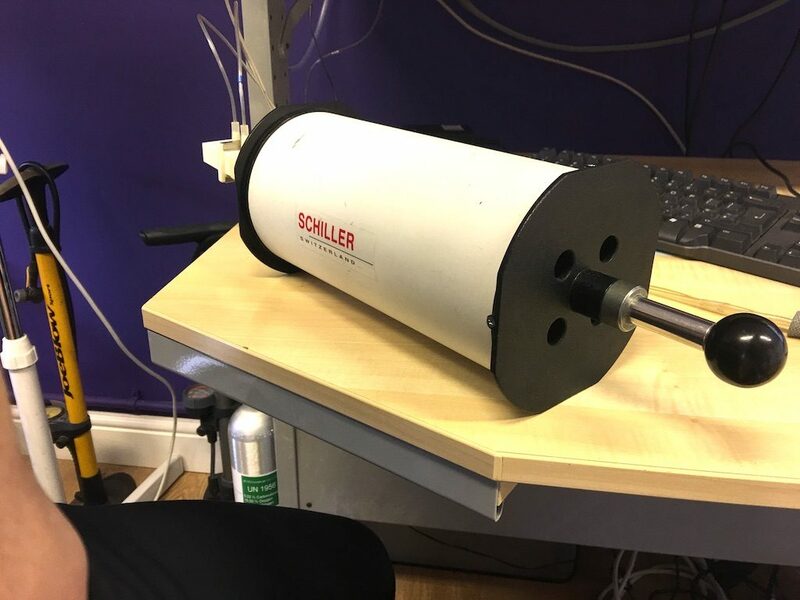 The callipers are not painful but it is fair to say it is an odd experience, and you certainly feel them when pressure is applied. Unusual, semi-unpleasant, but NOT painful! 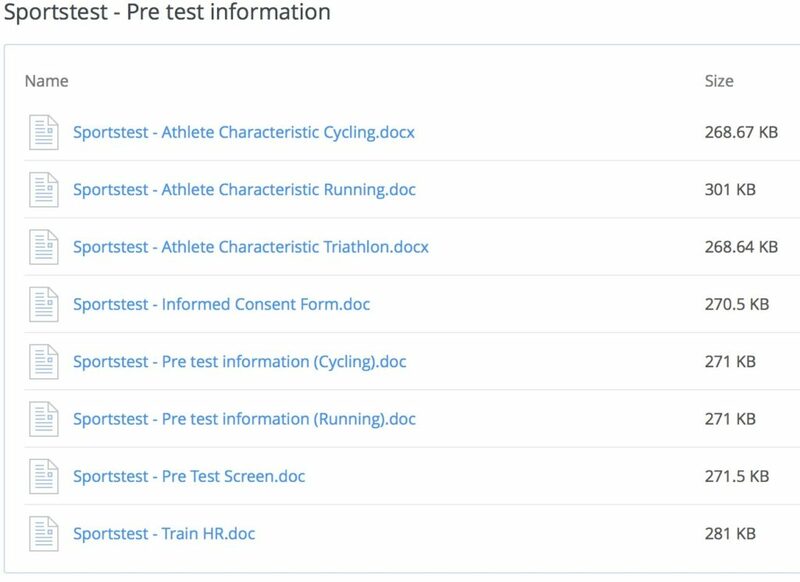 After the poking and prodding were completed, it was time to start the actual bike test. At this point, I was formally introduced to the face mask and breathing kit I’d be using. 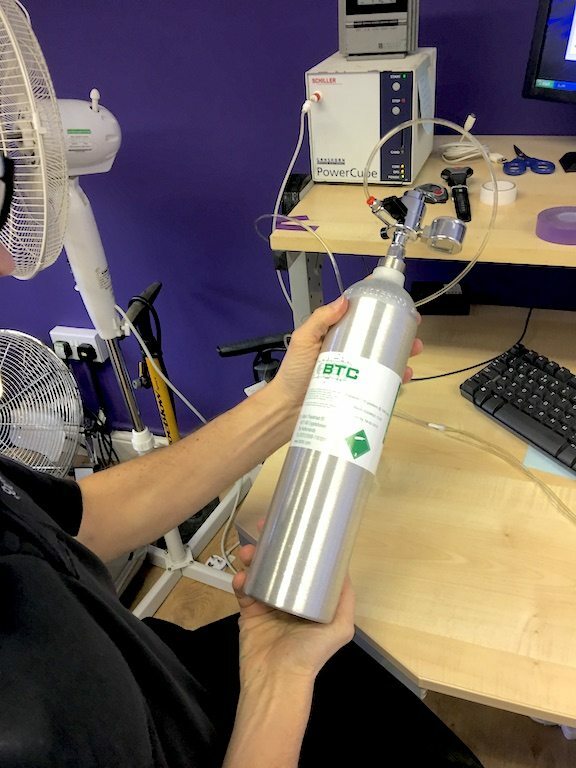 The breathing piece is actually rather clever, containing a series of fins at one end, these direct the flow of air, so allowing you to breathe in freely, whilst channelling and thus monitoring your exhaled gases, in order to determine the amount of oxygen you are utilising, and the amount of carbon dioxide which are you producing. Please dispell any thoughts of vanity when you attend SportsTest. I defy anyone to manage to “rock” the breathing mask look. I think just ended up looking like a skinny version of Bane from the Dark Knight!! All strapped in and the first part of the test commences. 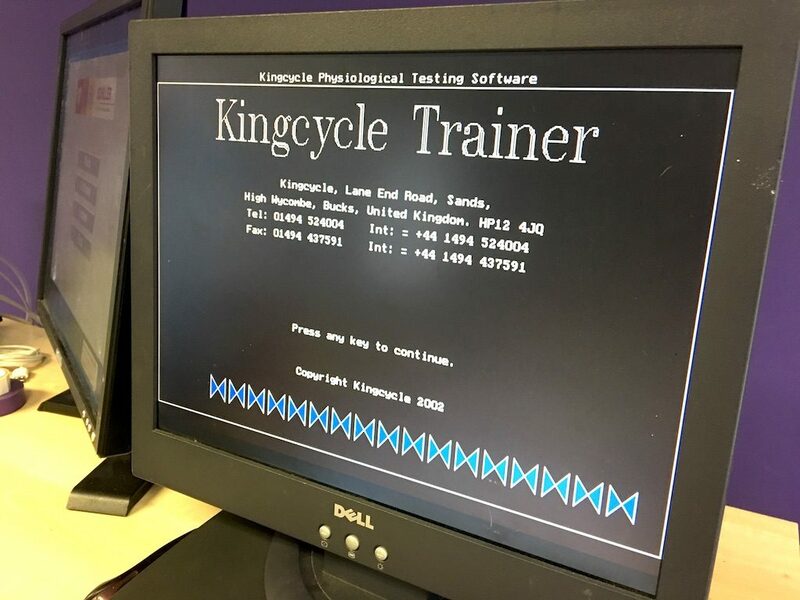 At this point I’m hit with the first major culture shock – the “rider” side of the SportsTest setup runs on DOS. Now there is nothing intrinsically wrong with DOS. Heck if you noticed the software itself was written in 2002. It just came as a bit of a surprise to me, after having spent hours doing Zwift Workouts, it gave a very clear indication of how far we have come. 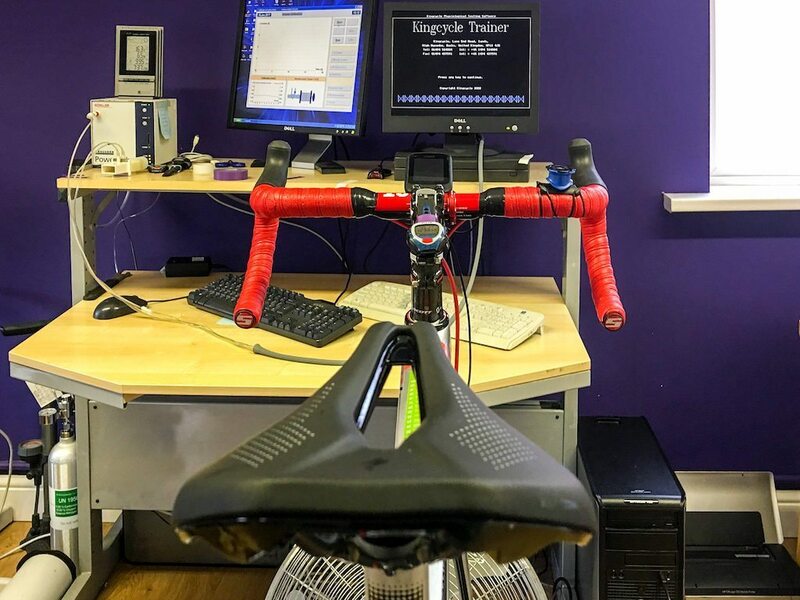 I would also hurriedly point out that good science is based on numbers, and fancy graphics do not impact on your ability to crank pedals at set wattages – which is exactly what the first part of the test is. 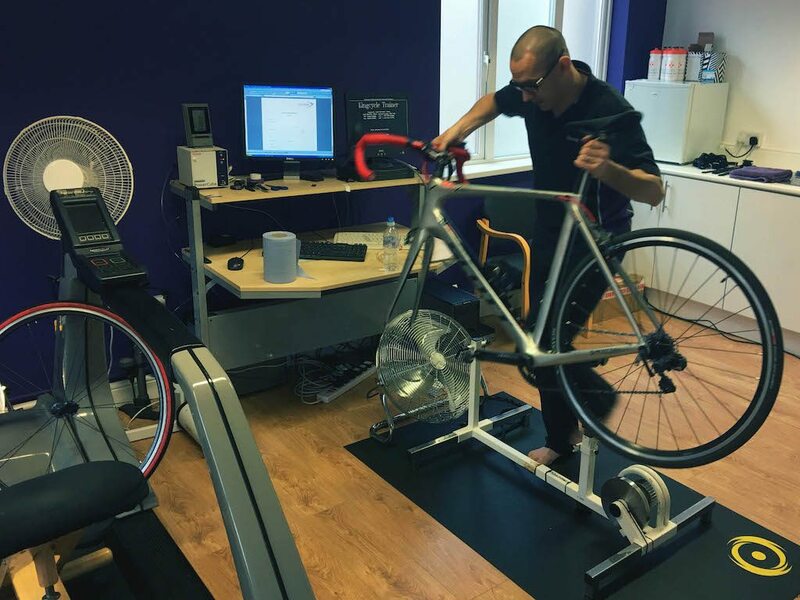 Calibrating the system for your cycling position, height and weight. 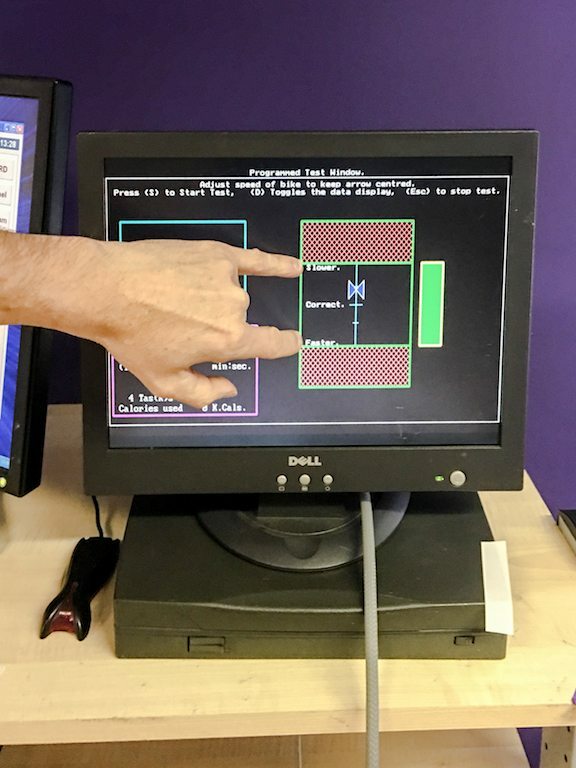 Calibration is done with a little DOS game, simply keep the two blue diamonds in the box. If you pedal too hard, the diamond goes up, pedal too lightly the diamond goes down. Not rocket science! As I am cranking away on the turbo Garry is actually monitoring my performance on a separate screen. 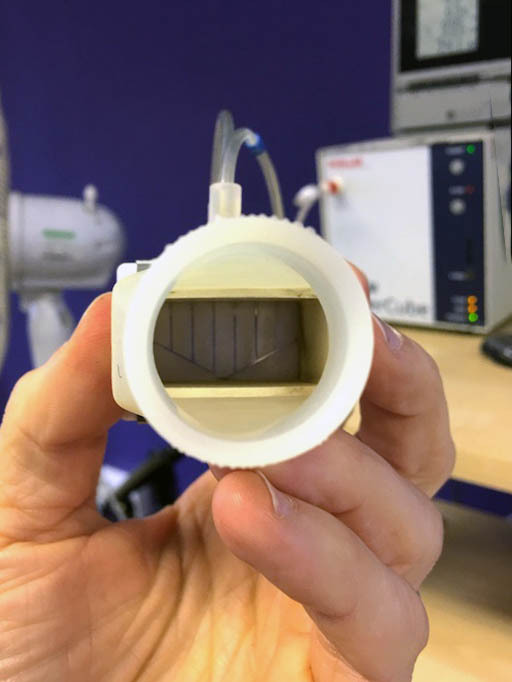 As he is going to use your reported FTP as a guide at the start of the test, just to give you numbers to aim for during the calibration. Remember we’ve already calibrated the system, this is essentially calibrating ME against the system. At this point in the test, I felt ok; I was pacing myself, knowing my FTP is 288, so I should be able to push plenty more over the next 22 mins. I’m also watching the screen by the side of the test monitor. I don’t actually know what monitor is displaying, but I can see wattage on the RIGHT side of the graph, and as my power output is increasing so is the trend line on the graph. 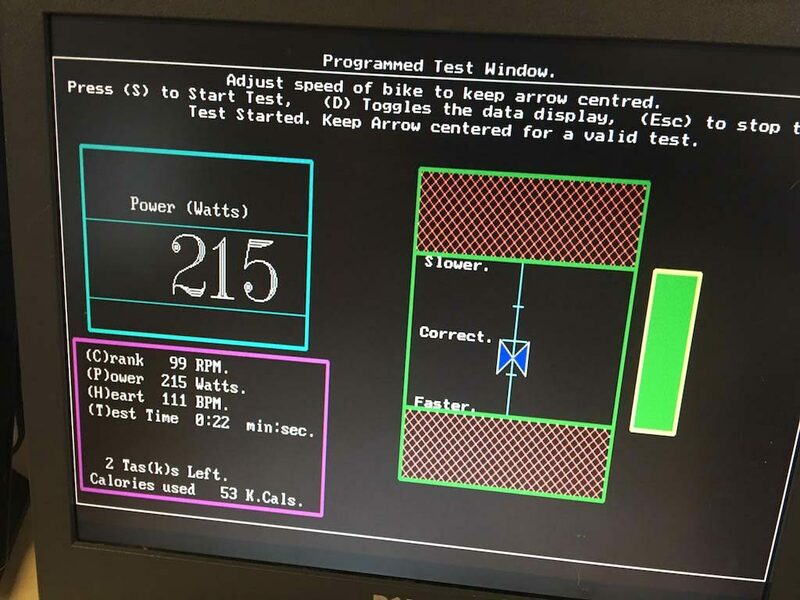 So I set myself a mental target with hitting at least 288 watts against RIGHT Y -axis before the end of the test. At this point it became quite clear how evil Garry truly is; as he switched off my monitor, put some paper over my Garmin head unit, and turned the graphical monitor away from me. But I need feedback I cried! “No, this is a test of your legs and your biology, not your mind. You need to enter this test with an open mind, and no preconceived ideas. From now on just focus on spinning those legs. The test is over when the computer says it’s over and nobody else.” Was the curt reply I received. Game faces on in that case! The thing which really surprised me, was when the test was stopped. I felt that I still had a little bit more in the tank. That is not to say I’m anything special, merely that I had not understood the test from the biology perspective. The test/punishment was stopped as my graphs had plateaued. Even though I could have continued to plough on for another 10 to 15 seconds perhaps, But it would not have affected the end result. Hence the testing no longer needing to continue. After the test, I had the chance to get showered whilst Garry crunches the numbers. In this is really why you come to SportsTest. The analysis. The insight into your body. Identification of weaknesses that you’re entirely unaware of and the provision of a plan on how to maximise your training to overcome those weaknesses, build on your strengths and hopefully propel your performances up to the next level. All of that information is revealed by the below graph. The first part of the graph, up to about 19mins is about trying to determine where I switch from aerobic to anaerobic respiration. We see the same again during the second part of the test, where I flip into anaerobic respiration at the A/T labelled part of the graph. Essentially I’m limited in the duration of my activities, as I’m doing very little fat burning. I also appear to have developed a good tolerance to lactate, but if I want to improve and get stronger, I need to train more at LOWER intensities! 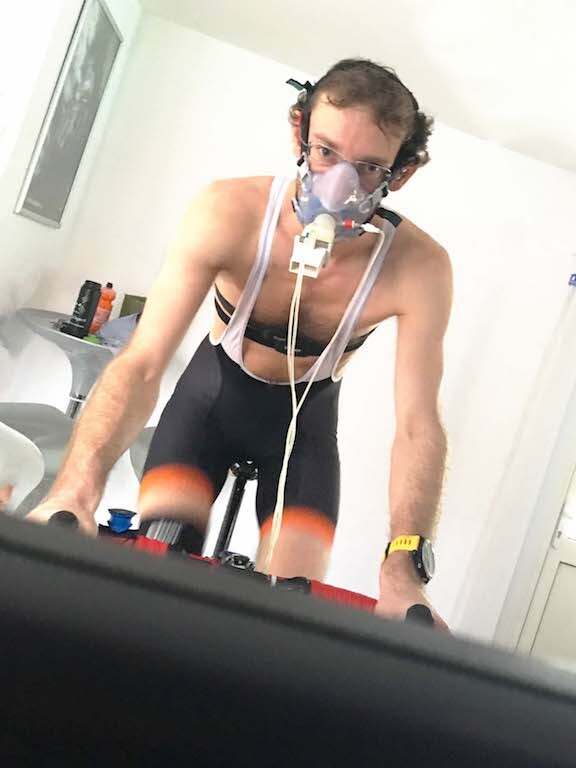 Doing the SportsTest also determined my formal heart rate zones to help training at home – so don’t think of SportsTest as the preserve of the power meter elite! Ideally I now have to do 1-3 hours of endurance work in a week, keeping a heart rate of 126-136. Essentially we’re trying to build up my efficiency. The longer I can ride, before the switch flips into anaerobic respiration, which is turn should allow me to be much more powerful throughout a 6 klap Zwift race. Rather than just the first 4-5 laps. 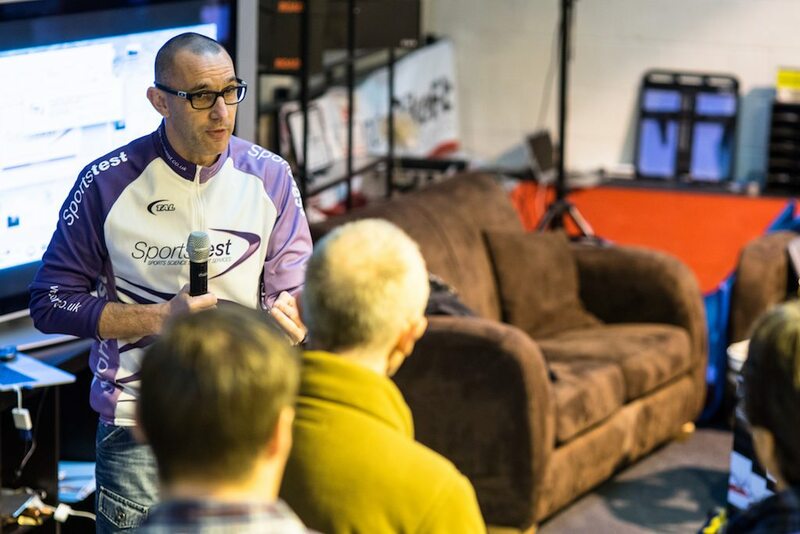 My aim of attending SportsTest was to see if there was any way I could make it into the A-category riders for Zwift events. 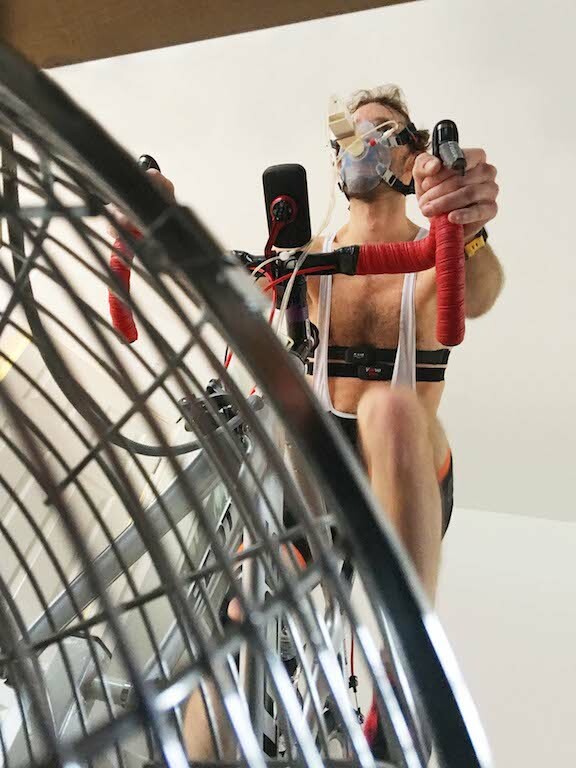 The protocol identified my Maximum Aerobic power as 346 watts, or 4.87 watts/kg!! Which I was very surprised at – but that is because I have the legs, just not the reserves to keep going at that level! But what about all of that poking and prodding the beginning, what happened to that? You also get very detailed body composition assessment explaining where you are at the minute and what your realistic potentials are. 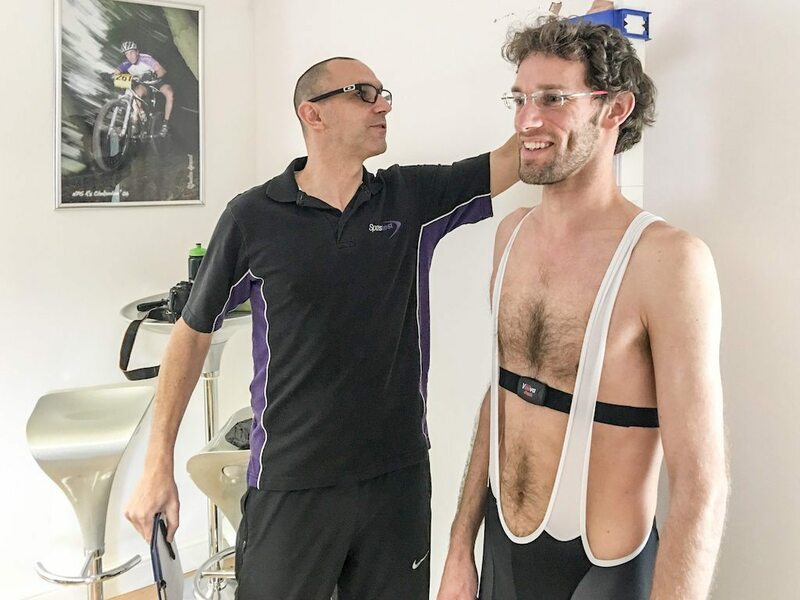 I was quite pleased with a body fat percentage of 8.2%, but more importantly, potential target weight losses, and how those would affect me if I were looking to race seriously. Also, how long it could potentially take me to reach possible target body fat percentages. If this is something you are seriously committed too then Garry will draft training plans to focus on that. 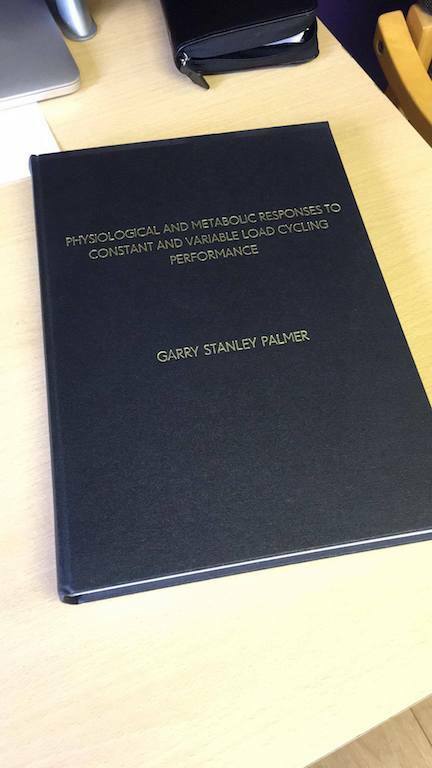 As I’ve already mentioned Garry is exceptionally effective at communicating your results, whilst also explaining the nature of the science which has given you those results. 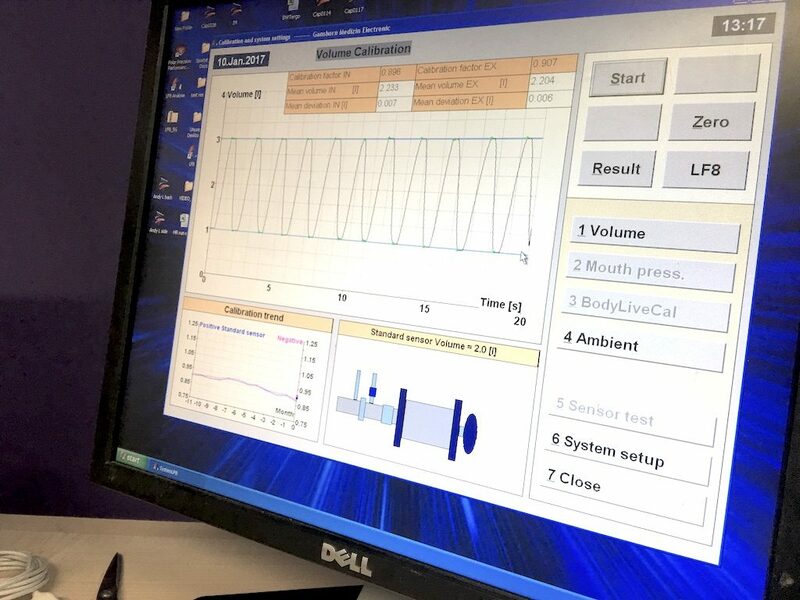 Very crucial bits that I was pleased to discuss with him were the effects of diet, and the realities of weight loss, when targeting body fat rather than just weight overall. One of the things I say to many patients is that overall weight does NOT matter. It is your body fat that you need to monitor. There is no benefit of you going from 80 to 70 kg in weight, if you have starved yourself, reducing muscle mass as a result, and actually ending up with an increased body fat percentage. It is very possible to put on WEIGHT, through muscle, whilst lower your body fat percentage considerably. Now my calculated 8.2% body fat percentage does rather appear to put my Withings reported 11% in the doubt. BUT I have mentioned before, with home smart scales, that actual numbers do not matter, it is the trend you need to focus on. Whilst I’m not actually going to try to drastically affect my body composition, I will endevour to keep the reading I see in the mornings from rising! 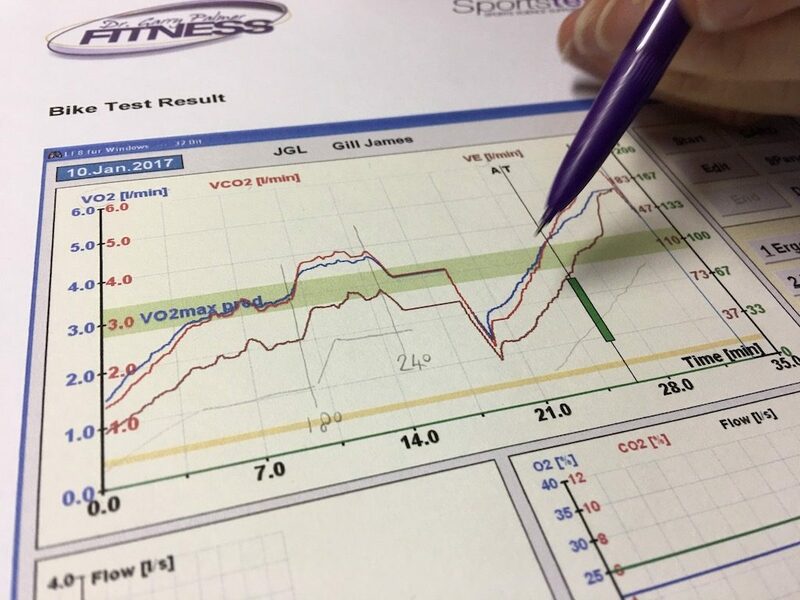 SportsTest can be looked at as one of two ways. A snapshot into your body, giving you a view of way you need to change going into the future i.e as isolated one-off experience. All can be seen as a vital part of your training and race prep before and during a competition season. 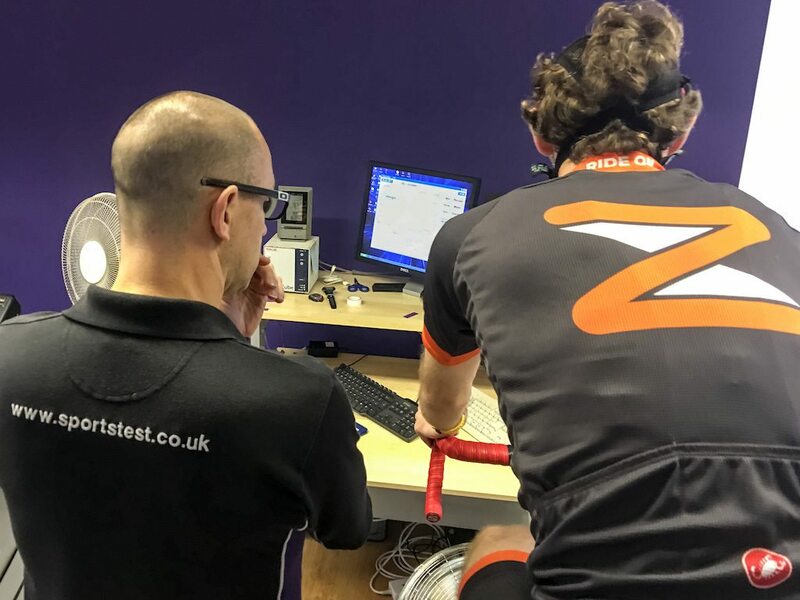 With return visits to continue optimising your body for the events you are putting it through and is without a doubt for many people going to be a much better investment that just trying to buy speed through physical upgrades to your bike. Personally, as someone who has a pretty full calendar most weeks, it’s great to know exactly where best to deploy my time in the saddle. 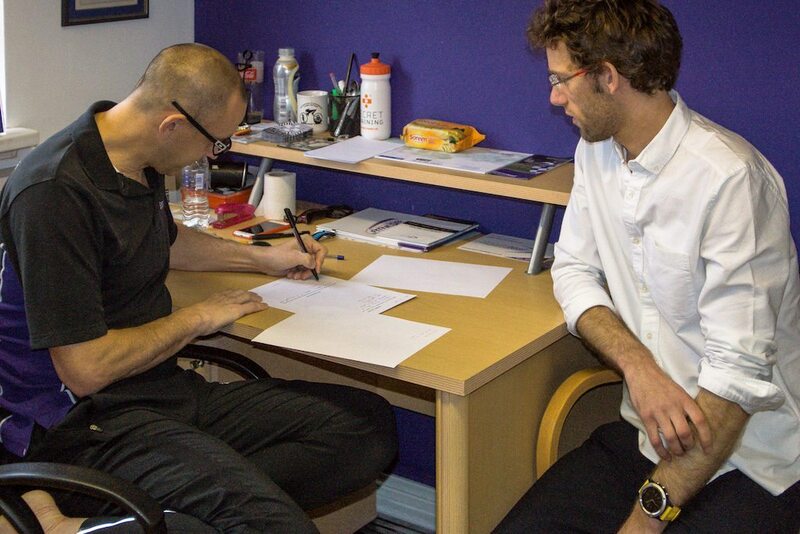 But more importantly, Garry is not just a boffin, but also a coach, who has his own life, so he’s very well equipped to deal with designing a training plan around a busy schedule. I challenge you, put him to the test. I dare you to tell him, “I don’t have time though!” as I might have suggested and watch him carve up your week. 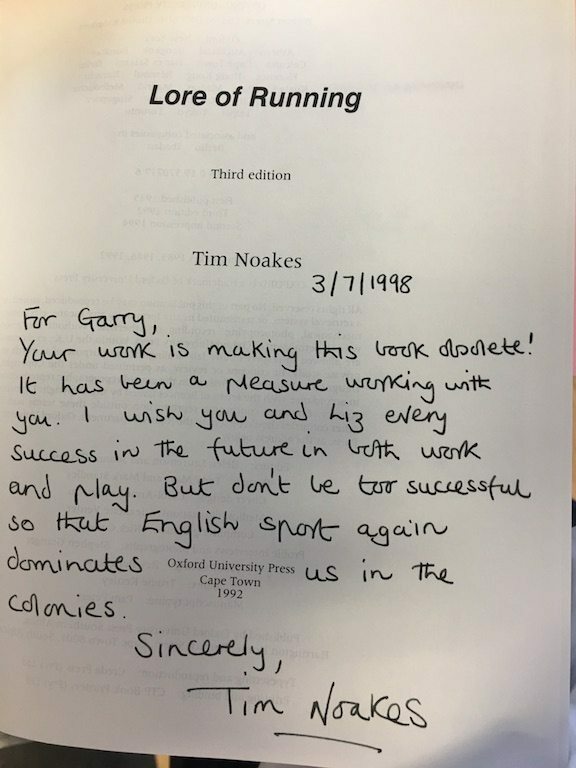 Anyone who knows me appreciates that I have a good work ethic, but that I may not be the most efficient person you’ve ever met… After quickly having chatted about training plans, and how to fit in sessions, I’m pretty certain that Garry is missing an opportunity as a life coach too! 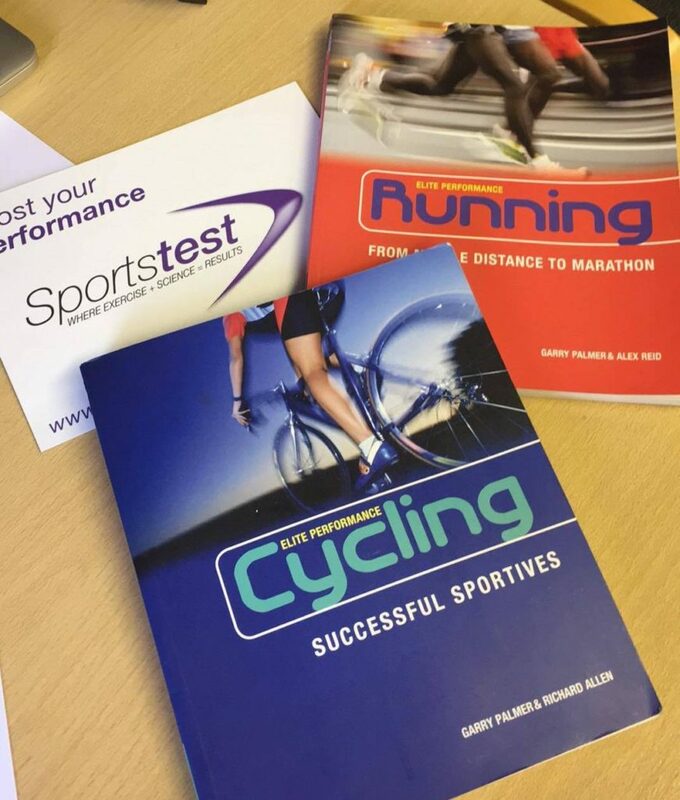 If you might be interesting in doing a SportTest session yourself, check out www.sportstest.co.uk. You can book an appointment online or give them a buzz on 0333 900 3330. 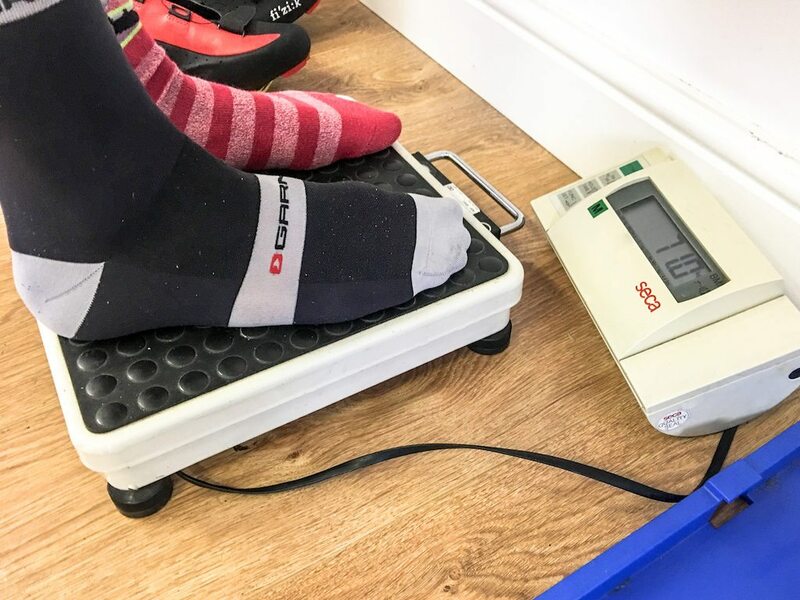 Stryd Foot Pod Review & Zwift Gear Test – Is an update always an improvement?